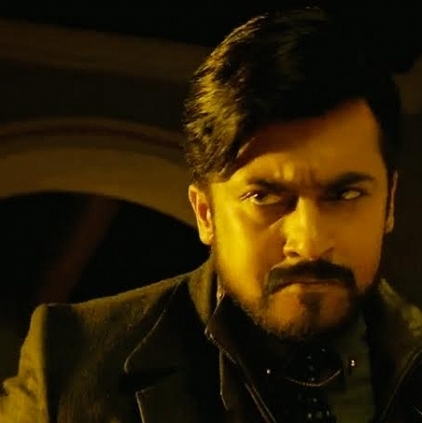 Vikram K Kumar's 24 the movie, starring Suriya is an ambitious project funded by Studio Green. With AR Rahman composing the music, the Dheepak Bhojraj designed posters are already one among the favorites in online social media and the fans are eagerly waiting for the teaser. Apparently the teaser runs for over a minute with fast paced cuts matching Mozart's theme track based on the ticking of a clock. Three different looks of Suriya will be predominantly seen in the teaser and nothing about the plot will be divulged. One thing to be assured of is, that the teaser will be one of the most stylishly packaged visuals ever. Having said enough to raise the expectation bar, 24's teaser is expected to be released on the 4th of March. AR Rahman's songs are expected to release by the end of March or early April and the audio rights of 24 has apparently been grabbed by Eros Music. Suriya’s Heroines For Junior NTR’s Next- Janatha Garage. Suriya To Team Up With Miruthan Director Next? People looking for online information on 24themovie, AR Rahman, Suriya, Vikram K Kumar will find this news story useful.